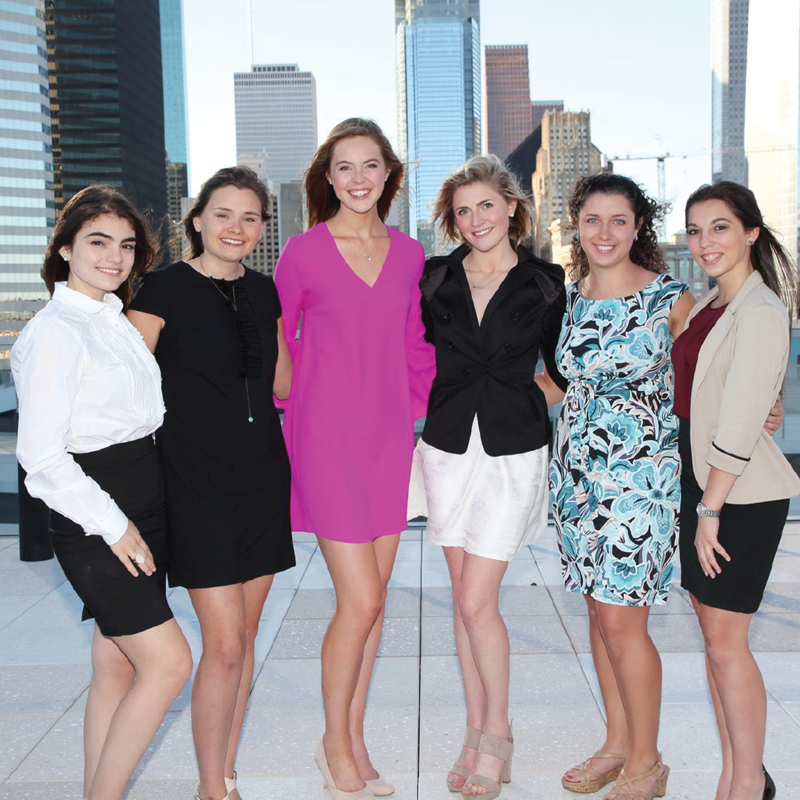 The CREW Network Foundation scholarship program supports future female leaders as they pursue university-level education that will lead to careers in commercial real estate. With the help of CREW's generous donors, Scholarship Endowment Founders and the 20th Birthday Campaign, CREW is able to award twenty (20) $5,000 academic scholarships to young women in 2018. To date, CREW Network and its Foundation have awarded 126 scholarships totaling $860,000.